Replacement blades are an economical 3 pack. These U-shaped replacement blades for the No. 955 Pull Hand Groover come in economical 3-packs. 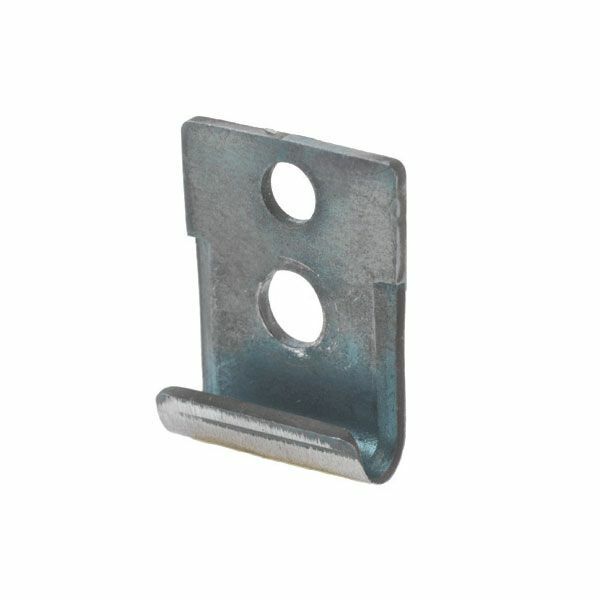 The standard shape allows for use on other popular pull hand groovers.